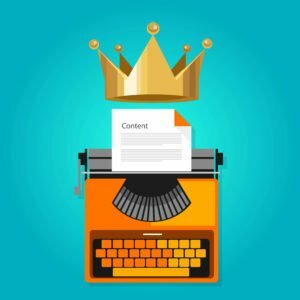 Every law firm should engage in remarketing legal leads and attorney leads generated from in-house and third-party vendors. But, not every law firm has On Point Legal Leads. 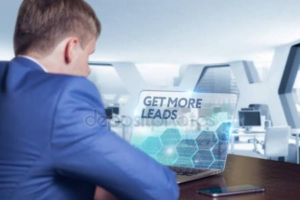 Based upon our research, we are among the only legal lead generation company that offers customized, automated, and professional looking remarketing technologies. Specifically, when a prospective claimant submits his or her responses to our in-house or affiliate websites, it is posted to our proprietary Lead Distribution and Marketing Platform. That’s when our portal starts working for you . . .
We send you email and text notifications of the prospective claimant’s data. Simply click on the phone number to contact the prospect. We send a one-time automated and customized text message to the prospect’s phone number. Studies have shown 80% of text messages are read within the first 3 minutes. We send a professional, customized, spam-checked auto response email to the prospective claimant’s email address. We personalize the email with their name and include your website link, contact numbers, location maps, etc. Soon, we will engage in an email drip campaign geared towards appealing to a prospective claimant’s injury situation while branding your law firm with loyalty symbols, awards, testimonials, statistics, etc. All these tools are positioned to increase your contact rate, and subsequently your retention rate. Studies show the enormous impact increased contact rates mean. Let On Point Legal Leads increase your intake with our proprietary Lead Distribution and Marketing Platform. What Is Email Retargeting to Lawyer Leads? Generally, email remarketing lawyer leads is a subset of email marketing. The difference is when remarketing (also referred to as “retargeting,” you are marketing towards prospects or customers who you or a third-party has previously engaged and received their inquiry. Likely, the person being remarketed to has landed on a website and/or submitted information, such as a request for information, subscribe to a newsletter, or in the case of a law firm – request a case evaluation and pursue legal representation after visiting a landing page. The whole premise with remarketing legal leads and attorney leads is that you are pulling the prospective claimants back to your website, opening their minds to communicate with your firm, and even persuading them to make the outbound call to your office to pursue representation. In other words, you’ve already received their inquiry about your services. Your firm has spent time and resources bringing this person to your law firm. So, when you engage in email remarketing, you are utilizing the data you already own and using it to increase your exposure directly to prospective claimants with relevant and personalized advertisements. Are you interested in increasing higher contact and retention rates? Contact us today and let us increase your intake with our proprietary attorney lead remarketing platform! Remarketing Attorney Leads and Legal Leads: How Does It Work? We have a custom and proprietary attorney lead distribution and marketing platform. This powerful, full-featured marketing technology takes a lead’s relevant information as a basis to send personalized and targeted emails, text messages – and coming in the near term, online banner ads and social media advertisements. 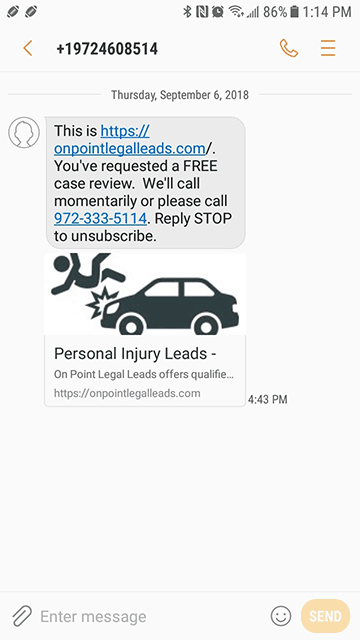 We actually use sms/text retargeting to send a personalized text message to lawyer leads featuring your website and phone number. Once a prospective claimant has submitted their information, which arrives in our platform within a fraction of a second, we immediately send an sms/text message from a number within the same area code, city, and/or state of your law firm. The text is customizable up to 160 characters, and typically includes a link to your website and contact phone number. The idea is twofold: draw claimants back in the loop and prevent them from pursuing other attorneys. Text messages have shown to have open rates as high as 98%, which is far higher than the 22% open rate from email messages. When used in conjunction with email auto responses, email drip campaigns, and phone calls, sms/text has the power to measurably increase your contact and retention rate. And there’s a direct correlation between contact rates and retention rates. Let On Point Legal Leads perform help increase contact and retention rates by remarketing attorney leads and legal leads. We generate auto response email messages to your law firm leads once they are posted to our lead distribution and remarketing platform. Once the prospective claimant’s email address is posted, we sent an email that effectively originates from your website/law firm (without having connect to your database, backend, or website!). To increase open and response rates, we send it from a person’s name, not the law firm. Then, in the subject line, we personalize the message with the prospective claimant’s first name and then include your law firm’s name. We use a .org extension, which conveys trust and credibility; and, clean IP addresses to further ensure delivery into the claimant’s primary inbox. Email marketing and remarketing is widely considered to be among the most frequently used advertising methods used by businesses. The return on marketing dollars is high. In fact, according to one of the largest third-part email marketing platforms providers, email marketing provides a 38X return. That’s one of the highest among all digital marketing methods! Generally, remarketing is a method that sends, or “drips,” a set of ads to previously engaged customers or prospects over time. These types of campaigns have are also known as drip marketing, automated email campaigns, lifecycle emails, autoresponders, autoreplies, and marketing automation. Significantly, when these advertisements take the form of email messages, they can be highly effective. We send customized email messages to prospective claimants who have submitted their information that has been sent to your law firm. Specifically, following our initial text and email auto responses, we can send up to four more emails over the course of the next few days. These emails are automatically pre-scheduled to be sent once the claimant’s data posts to our portal. The results speak for themselves: email drip campaigns that are targeted can generate 18 times more revenue than general email marketing. More and more law firms rely on email remarketing campaigns to convert lawyer leads. Let us help increase your conversion rates! The future looks bright at On Point Legal Leads. We understand the value of remarketing and retargeting prospects and customers. Previous visitors to legal websites who have become familiar with your brand following our remarketing efforts are more likely to become retained clients. Although often, it takes multiple ads and exposures for a prospect to become a client. With this in mind, we are now working on upgrades to our lead distribution and marketing platform that compliment our current remarketing strategies. Specifically, we will serve digital ads from your law firm to display on prospects Facebook feeds and other websites they visit. When using Google’s Display Network, we can reach 92% of all online users. By showing your banner ads to prospective clients while they browse other company websites, they are getting exposed to your firm’s strengths, raising their awareness of your practice areas, raising trust levels, and staying front-of-mind when following the purchasing cycle. Let us be your source for legal leads. Contact us today. Email marketing has higher conversion rates than social media and search . . . combined. According to 80 percent of professionals, email marketing is a measurable means to generate clients. 88 percent of smartphone users actively check email on their phones. According to Forrester, internet users are 2X more likely to subscribe to your email list compared to engaging with your firm via Facebook. 80% of retail professionals indicated that their strongest medium for lead generation is from email marketing. The closest competitor was social media, which was identified by just 44% of those same professionals. Send targeted emails. To increase opens and click-thru’s, always do your homework when designing email marketing campaigns. Initially, consider the avenue you obtained the leads. If the prospect was originated from a third-party website after submitting data related to a request for a case review, adjust your message accordingly. For example, send them information that increases credibility, such as trust symbols, awards, accolades, testimonials, etc. As mentioned earlier, targeted emails generate higher response rates. Consider stage in sales cycle. Visitors who land on your website after conducting research are in a different stage of the purchasing cycle than some pursuing transaction key words. If a person is still looking for an attorney and still comparison shopping, engaging material like results, infographics, and achievements may be more effective. Those ready to pull the trigger may be more inclined to respond to the rewards associated with hiring a contingency lawyer, and how no fees are charged until after an award is obtained. Manage the frequency of remarketing campaigns. You’ll want to pace the number of emails you send current and prospective clients. Generally, never send more than one email per day. Always include a call to action. Try to leave them wanting something more, like what can only be discovered by contacting your firm or reading your blog. 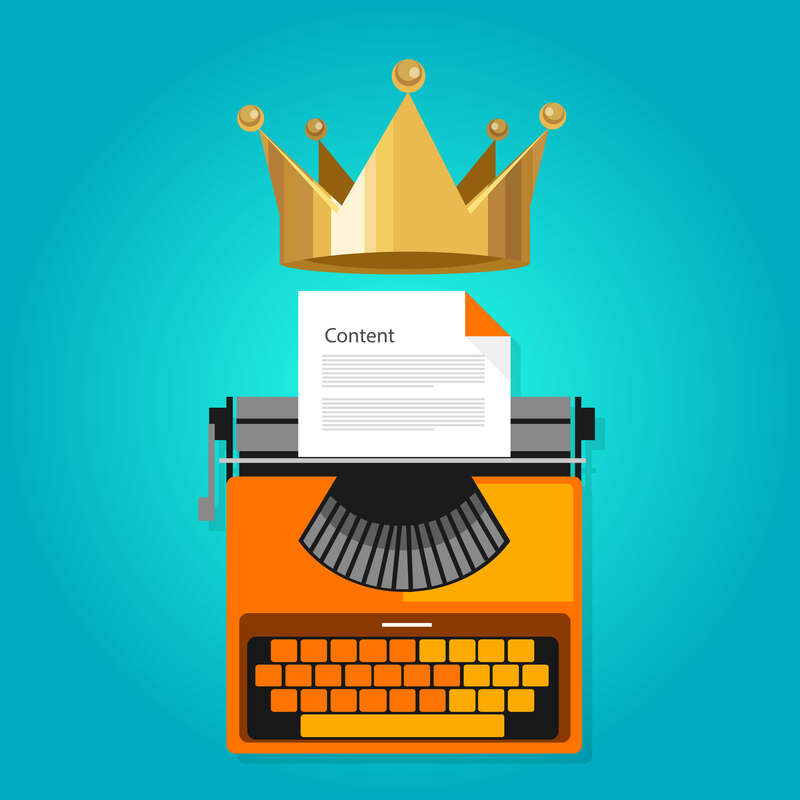 Do not overwhelm leads with CTA’s, but many successful campaigns include a teaser at the start, often in the subject line, then at the end of the message. Know what works best: Always be testing. You should always analyze and test your emails in order to determine which have the best response rates. You’d be surprised how different content, subject lines, personalization, insertion of images and CTA’s can have an effect on response rates. The best always test! Understand the metrics. The two most popular statistics followed by email marketers are open rates and click-thru-rates (CTRs). Open rates show the number of recipients (minus bounces, those emails that did not make it to a destination, which could be for many reasons) who opened the email; however, it is not a barometer of whether the material was actually read or valued. CTR’s indicate the ratio of leads that clicked a link within the email, and this is a solid source of engagement. The numbers vary based upon a number of factors, but the average CTR hits at approximately 3.42 percent. Be short and sweet. Internet users are known for being scanners, not long readers. Unless, of course, the user is on a Kindle. But this is email marketing, and that means you need to be direct and to the point. Grab the prospect’s attention immediately and don’t be too detailed. Personalize your message. People respond to their name and other personal data, such as the school they attended, their career, family, pets, hobbies, and social status. Key in on these attributes, since some of these will allow them to associate your law firm with positive attributes. Use rapport building techniques. This is a combination of targeting and personalizing your message. People buy from those they like, and that can be achieved by finding common ground. Are they married, divorced? Do they live in a nearby town? What is their favorite sports team? All these questions lead to opportunities to find common ground and trust. Once you have gained credibility, consider appealing to the prospects emotional connection to your service as well as the logical aspects. Maintain database and unsubscribe lists. This is a task you should pursue because of CAN-SPAM Acts and other compliance issues. Significantly, clean lists allow for higher success rates when landing within a prospect’s primary inbox. You see, when a user unsubscribes, they are giving your law firm the opportunity to not designate your emails as spam. The problem with being labeled as spam is it affects your status with email providers, which tag sending IP addresses, from email addresses, and other tags associated with your firm. Negative user actions can cause lower success rates, which directly affect open and click-thru-rates. And, that all has a negative effect on your bottom line. If there is any task on this list that could be the most important, managing users email preferences could be number one.